Capcom has announced that they will host an “unmissable” Ace Attorney panel at Tokyo Game Show 2018 this month. That 40-minute panel will take place on Saturday 22nd September at 4pm JST (12am PDT / 3am EDT / 8am BST / 9am CEST), with series producer Motohide Eshiro and director Shinsuke Kodama to host the discussion. 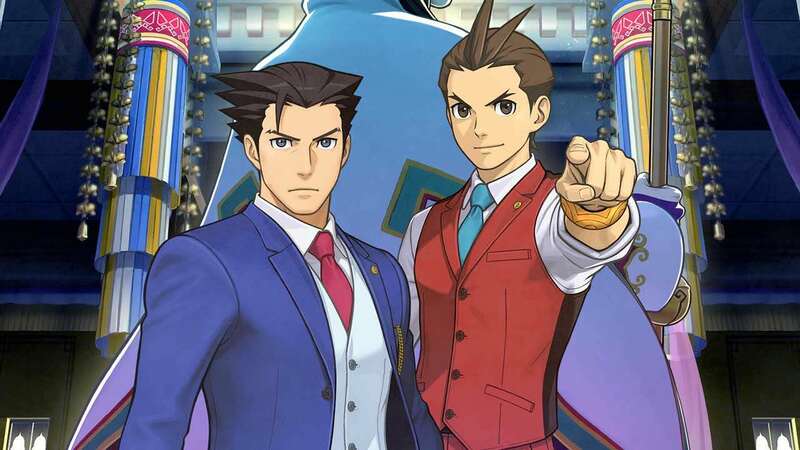 It has been rumoured that Capcom is working on a new Ace Attorney game for Nintendo Switch, as well as porting two collections to the portable home console. The first collection is believed to have Phoenix Wright: Ace Attorney, Phoenix Wright: Ace Attorney – Justice for All and Phoenix Wright: Ace Attorney – Trials and Tribulations, while the second will have Apollo Justice: Ace Attorney, Phoenix Wright: Ace Attorney – Dual Destinies and Phoenix Wright: Ace Attorney – Spirit of Justice.